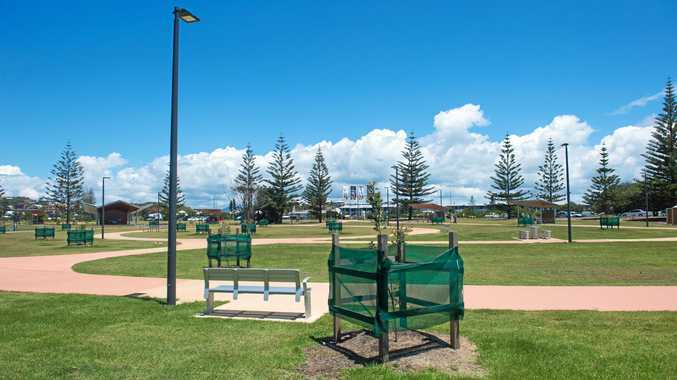 THE lack of shade at the newly refurbished Jetty Foreshores area, a subject of contention for many residents, was a hot topic at Thursday night's Coffs Harbour City Council meeting. Cr Sally Townley successfully moved a motion to investigate the possibility of planting more shade trees in clusters, with the environmental scientist expressing her concerns the single trees currently planted were withering from the effects of wind and salt. She said the council had spent more than $9m refurbishing the area. The motion was passed unanimously. Mayor Denise Knight noted the council was also planning the installation of shade shelters to be used in the interim while the trees were growing. The council also passed a motion unanimously to grant funding of $266,050 across 11 community groups to build new or refurbish public facilities. 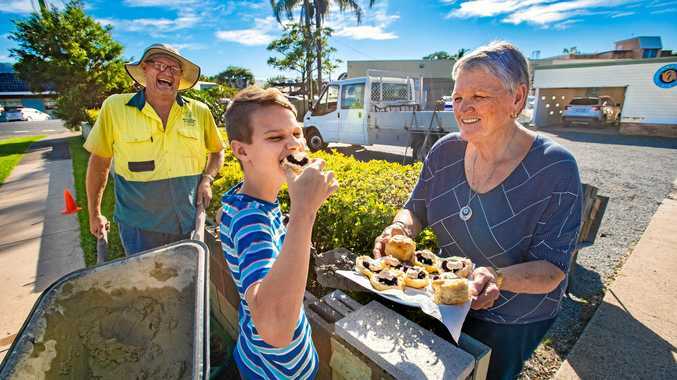 "Lately I've been seeing many of the projects funded by the grants program in previous years coming to fruition and it's been heartening to see what a huge difference they are making to the community on many levels,” Cr Knight said. A confidential motion was also passed unanimously in regards to a three-year lease of the former Deep Sea Fishing Club. It is currently unknown who the proponent involved in the short term lease is.